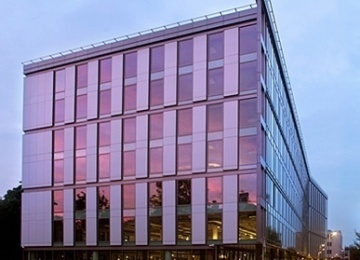 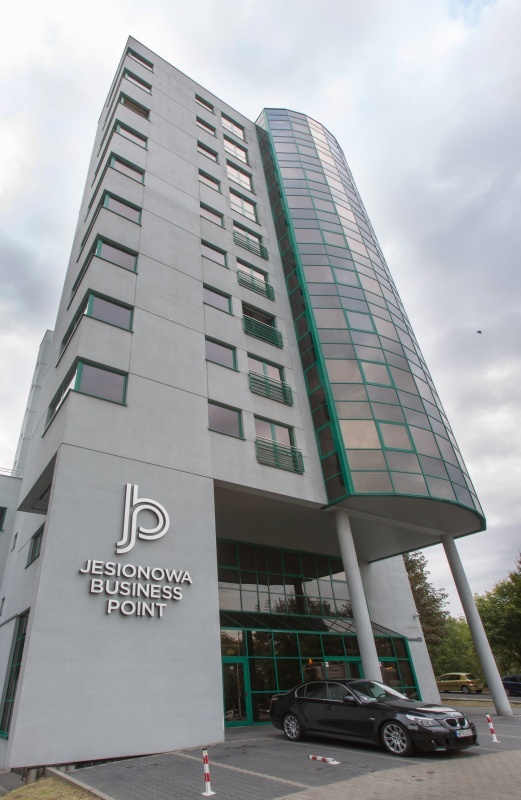 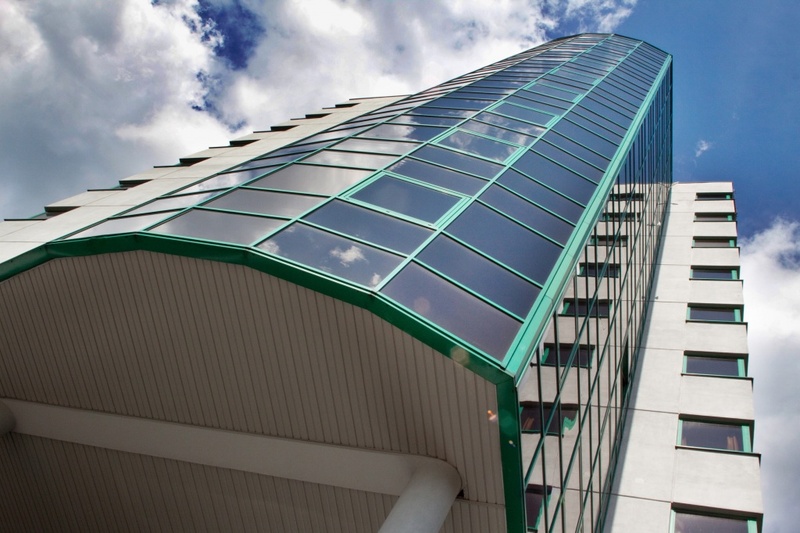 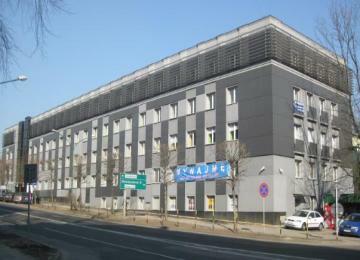 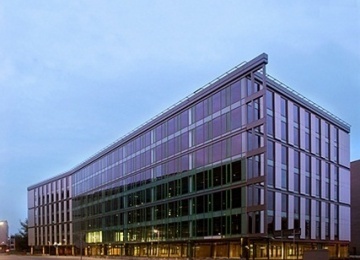 Jesionowa Business Point is 11-storey building offering 8 500 square meters of space, which was built in 2008. 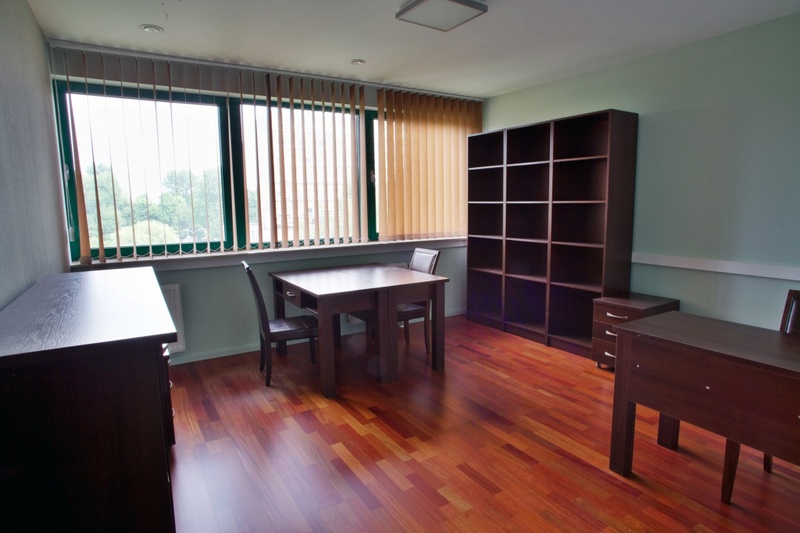 At the moment the Landlord is offering prestigious offices for very demanding tenants, expecting the most flexible and attractive financial terms. 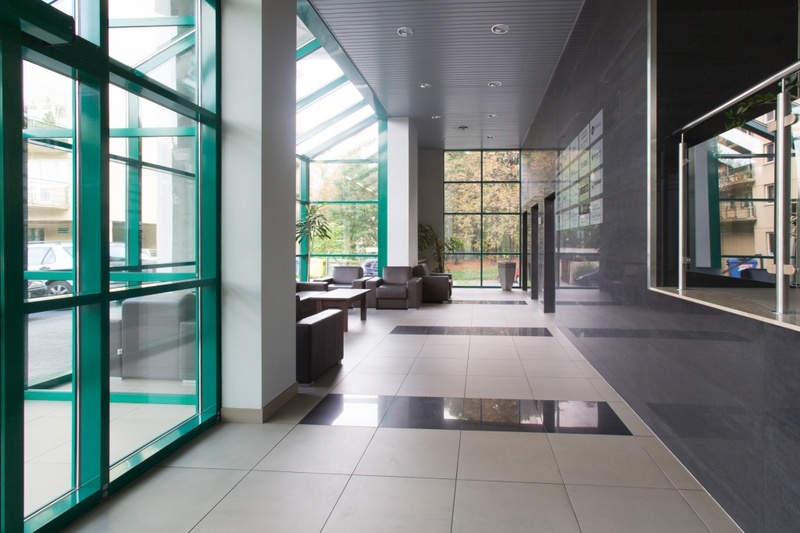 Furthermore, the solutions applied in the project include: suspended ceilings, floor panels & glaze, air conditioning, access control system and equipped dedicated toilets and kitchenettes. 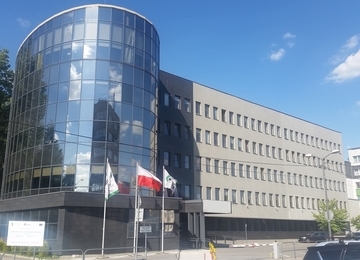 Jesionowa 22 office building is located in the northern part of the city, at Jesionowa Street, in a close vicinity to Wełnowiecki Park, on the border of Wełnowiec and Bogucice districts. 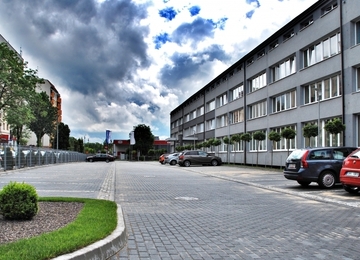 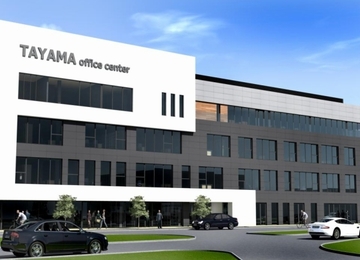 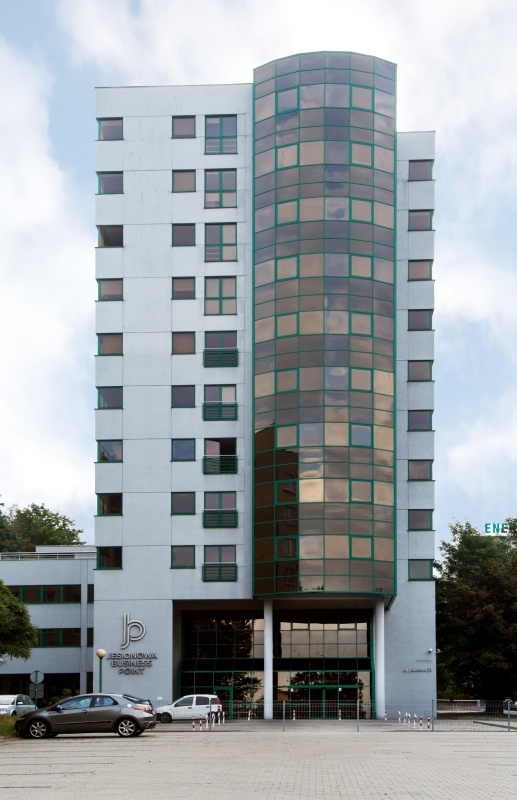 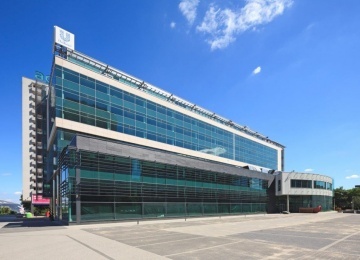 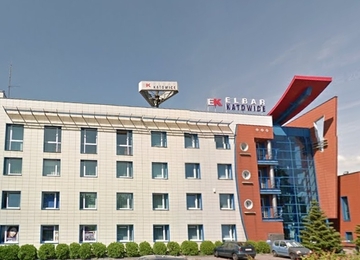 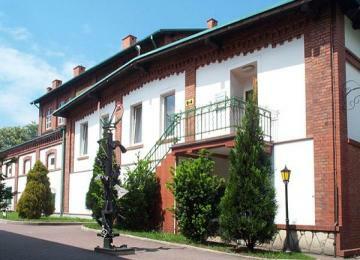 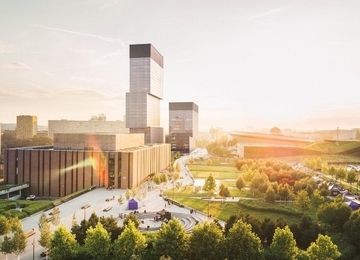 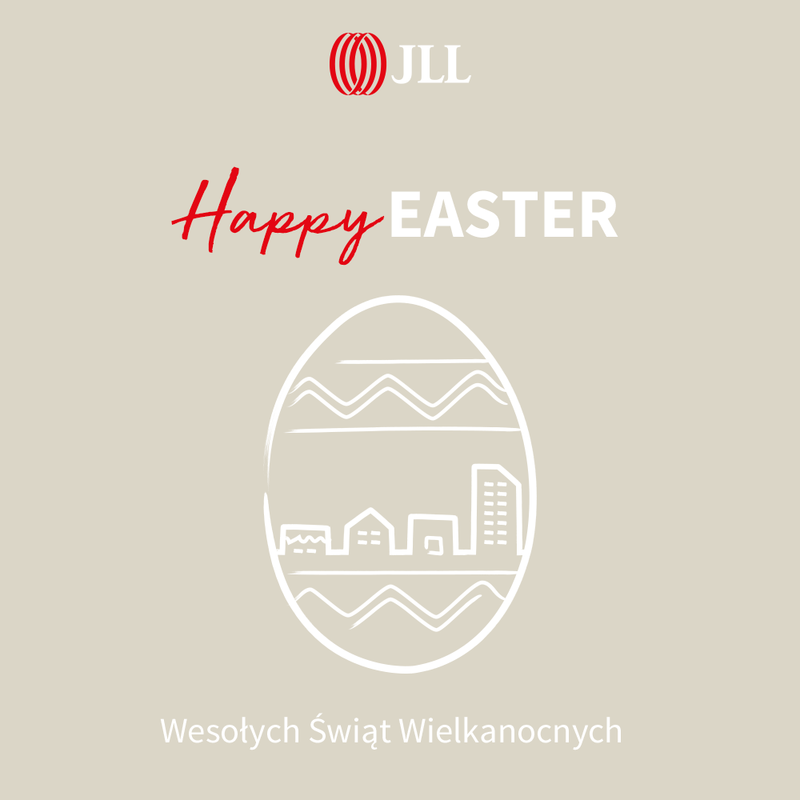 Access to the building is provided by Korfantego Avenue which ensures an easy access to the city centre of Katowice and other cities of the Silesia region. 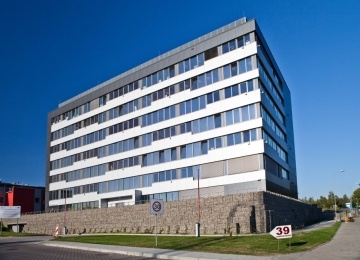 Within 300 meters there is a wide availability of the public means of transport – bus stops at Korfantego Avenue, which enable passengers to commute between Ruda Śląska – Siemianowice Śląskie – Katowice – Będzin – Dąbrowa Górnicza. 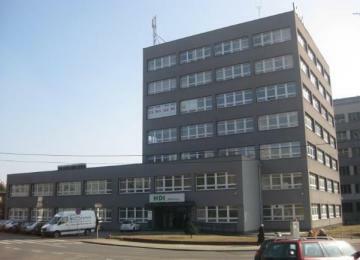 Other advantage of this location is proximity to Pętla Słoneczna, which is an important interchange between operating tram lines from south of Katowice to Siemianowice Śląskie. 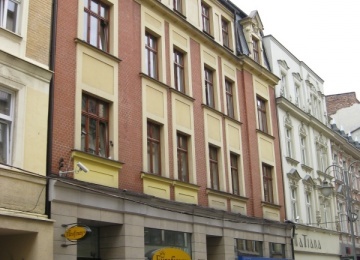 Furthermore according to city authorities, 400 meters from Jesionowa 22 the development plans scheduled for 2013-2020 consider constructing the two-lane northern ring road with an access to Konduktorska Street.